Rugged Ridge Suspension Lift Kit with shocks. 2.5 inch Suspension Lift Kit for 2007-17 Jeep Wranglers Unlimited JK 4 Door - Will require a drop pitman arm. Sold Separately. 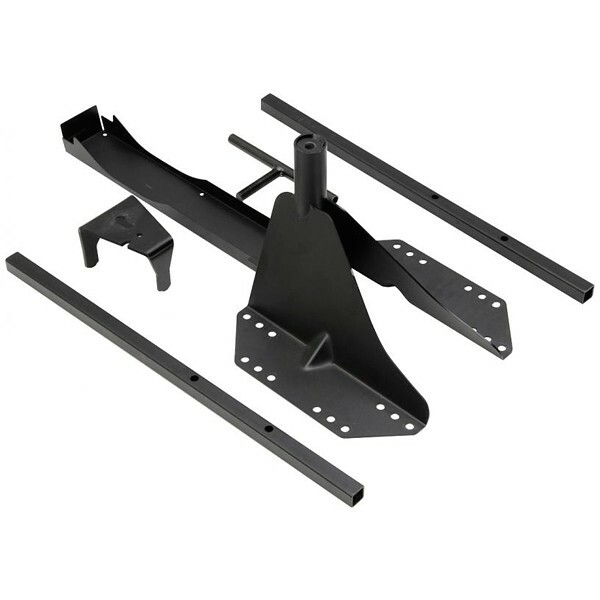 Kit includes: (4) coil springs, rear track bar bracket, rear bump stop bracket, rear track bar brace, (2) Front Shocks (2) Rear Shocks and Hardware kit. FREE Off Road Organizer for your Jeep glovebox. Max Tire: 34 x 12.50 x 16. 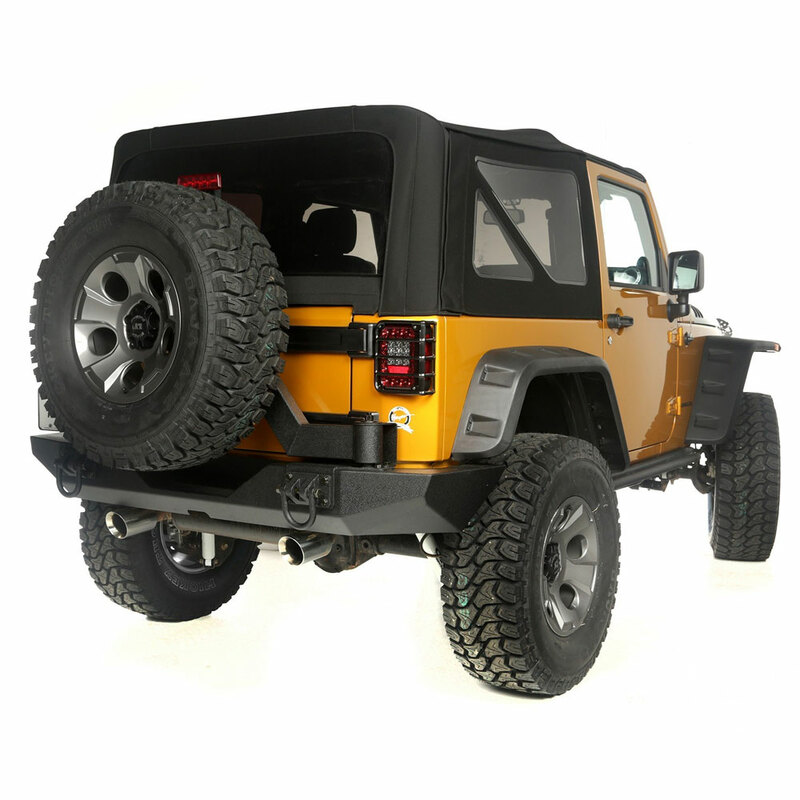 All 2007-16 Jeep Wrangler kits include a durable rear track bar brace! All ORV kits with shocks include a pair of neoprene wrapped grab handles and an off road organizer for your glove box. Note: Front and Rear ORV Nitrogen Series Shocks Included.